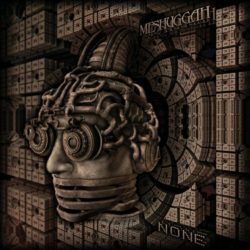 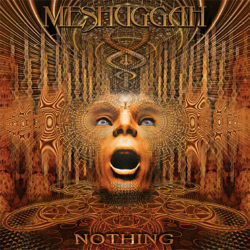 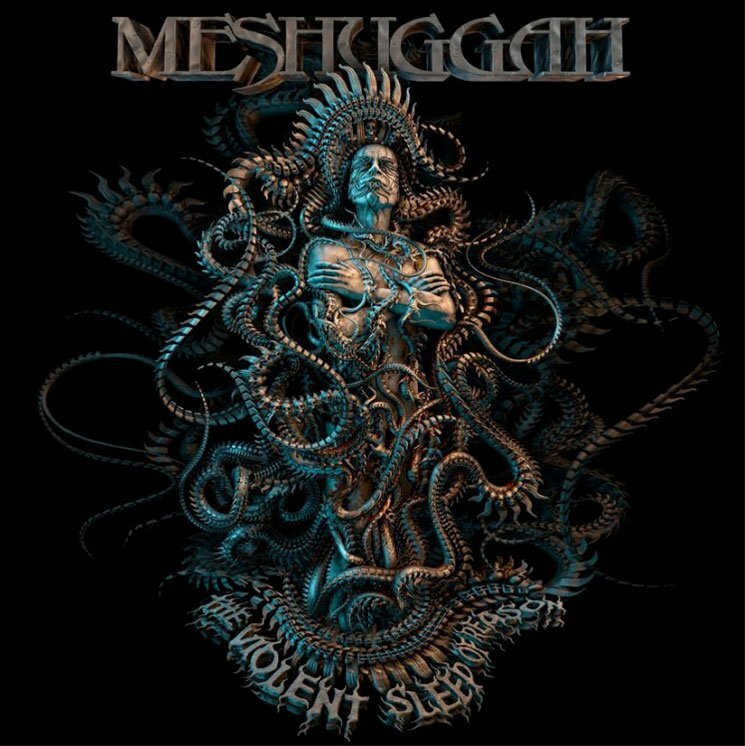 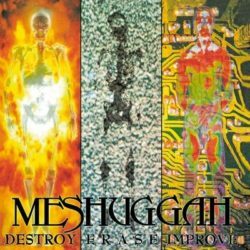 Home Page | Artists | Archive by category "Meshuggah"
MESHUGGAH “Contradictions Collapse” – BLACK 2-LP in Gatefold Cover. 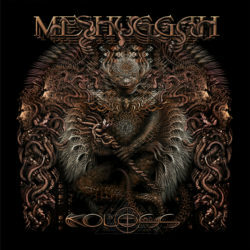 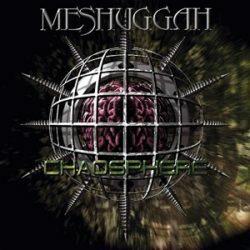 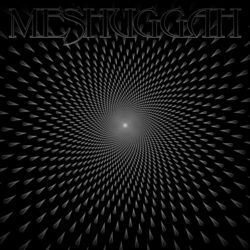 It is the debut album by Swedish heavy metal band Meshuggah. 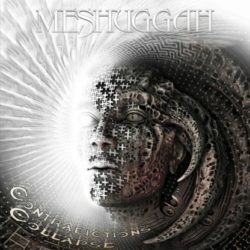 The album was released in May 1991, remastered 2018.